We started this fight at McDonald’s – but we’re really fighting for every American who works hard every day and still struggles to make ends meet. 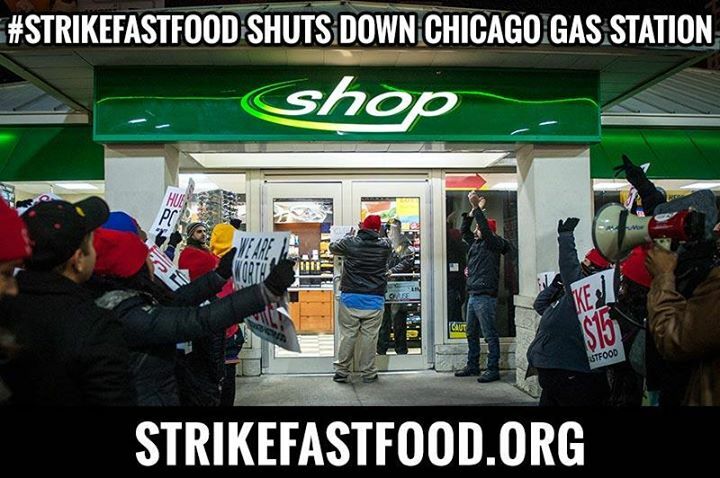 On December 4, 2014, gas station attendants, airport workers and home care workers all joined in the fight for $15. We’re not stopping – not until we win. Share this photo today and keep the pressure on.